Hometown: Cedar Knolls, New Jersey, U.S.
Died: October 1, 2006 in Operation Iraqi Freedom. 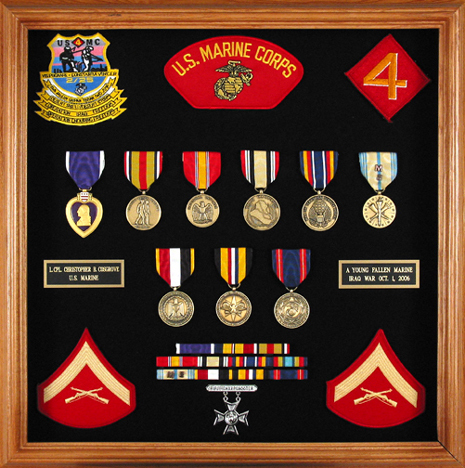 Unit: Marine Reserves, 2nd Battalion, 25th Marine Regiment, 4th Marine Division, Marine Forces Reserve, Dover, N.J.
Lance Cpl. Christopher Cosgrove of Cedar Knolls was a 2001 graduate Whippany Park High School, where he was a dedicated member of the football, track and lacrosse teams. He was a very team-oriented young man and was very fond of Whippany Park High School. He attended and graduated from Monmouth University in 2005 with a bachelor of arts degree, majoring in history. During that time Chris played rugby with the Monmouth County Rugby Team. 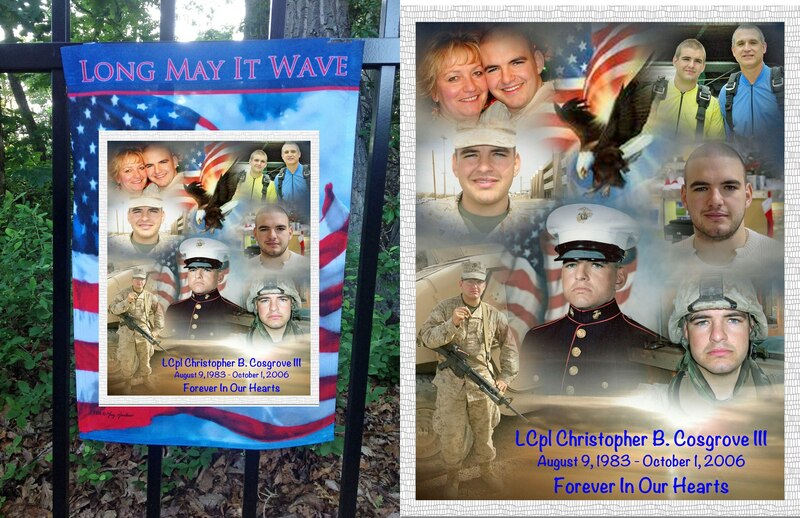 Being a Marine was very important to Chris. Prior to graduating from college, he enlisted in the Marine Reserves with G Company, 2nd Battalion, 25th Marines based at Picatinny Arsenal. 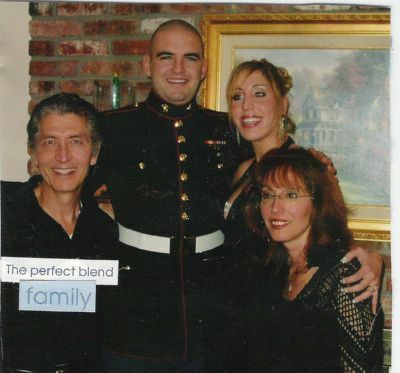 Christopher activated to serve with the 1st Battalion, 25th Marines from Connecticut in Iraq. He was days away from coming home. In anticipation of his return to civilian life, he recently had applied to become a police officer with the Hanover Police Department. He stopped by to visit with teachers and staff at the high school before he shipped out for Iraq. Chris was very athletic. He loved to golf, skydive and kayak. His grandfather from his mother's side, Charles Angelo Turrisi Sr., of Roxbury, who died in 2004, served as a pilot during World War II. His plane was shot down over Yugoslavia and he was held prisoner until the war ended. He was 23. Marine Lance Cpl. 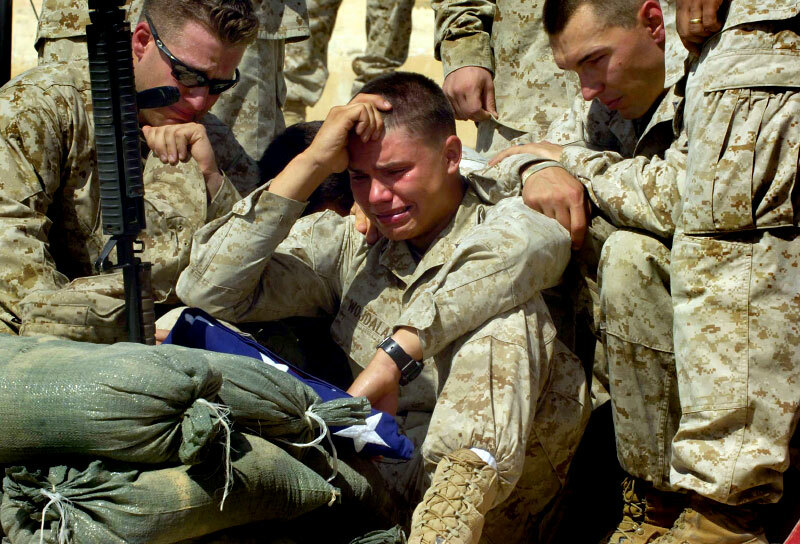 Remigusz Wojdala mourns at a service for Lance Cpl. 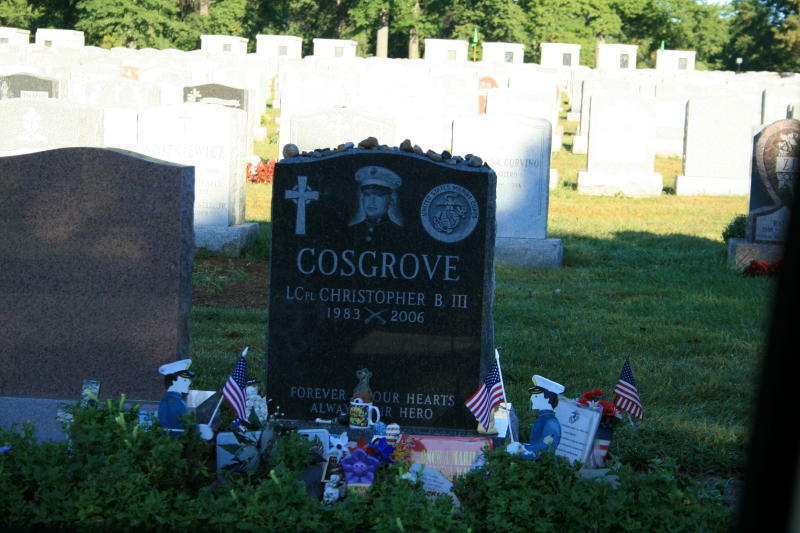 Christopher B. Cosgrove, who was killed by a car bomb explosion in Fallujah. Five hundred Marines gathered at Camp Bahria in Fallujah to remember Cosgrove, who was described as selfless and generous. Click picture above for large version..